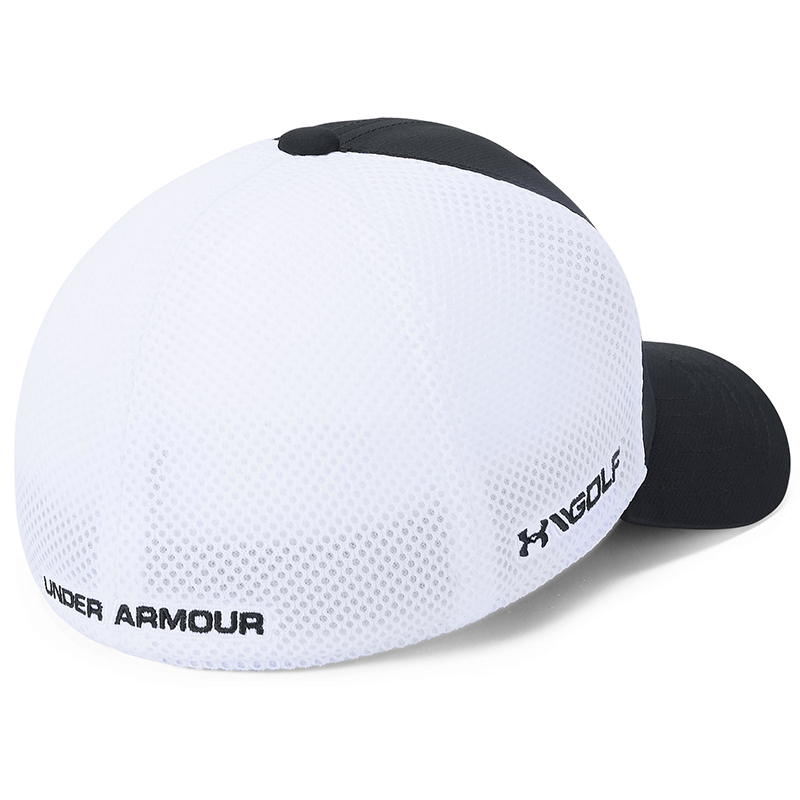 This high performing and stylish golf cap, has a stretch construction to give you a more comfortable and personalised fit. 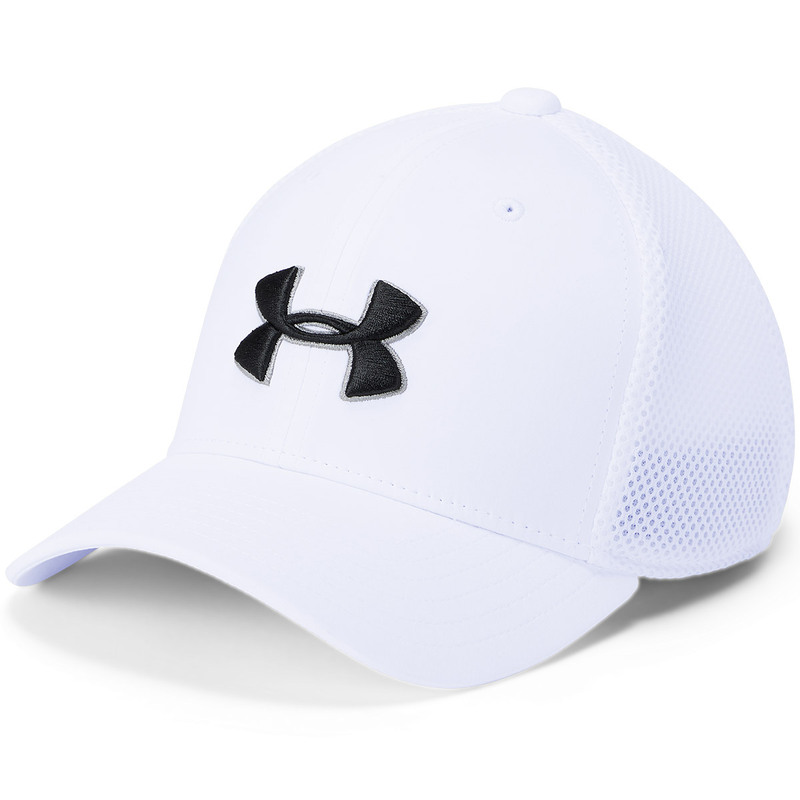 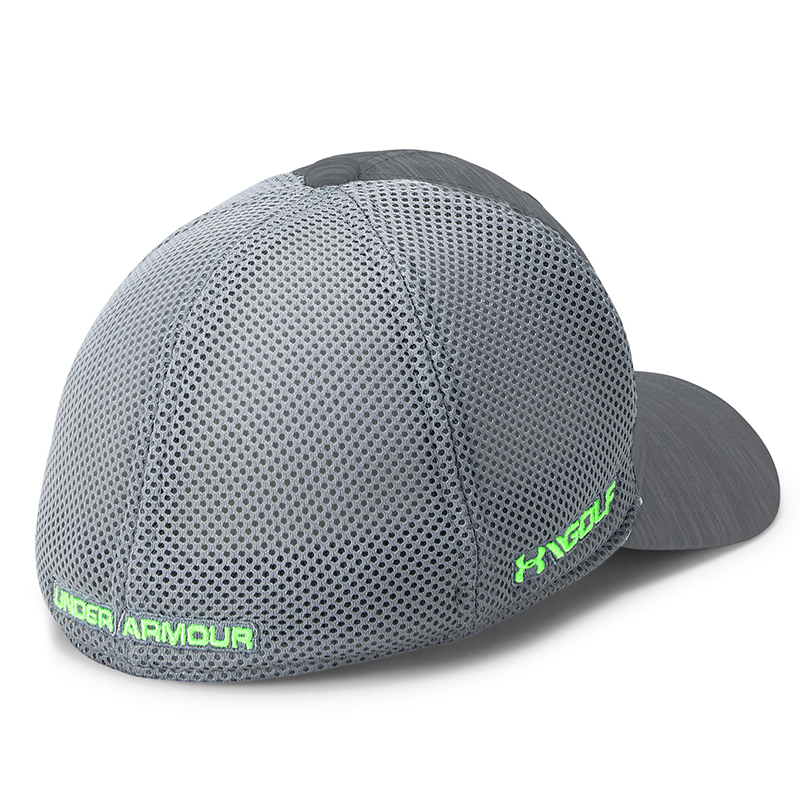 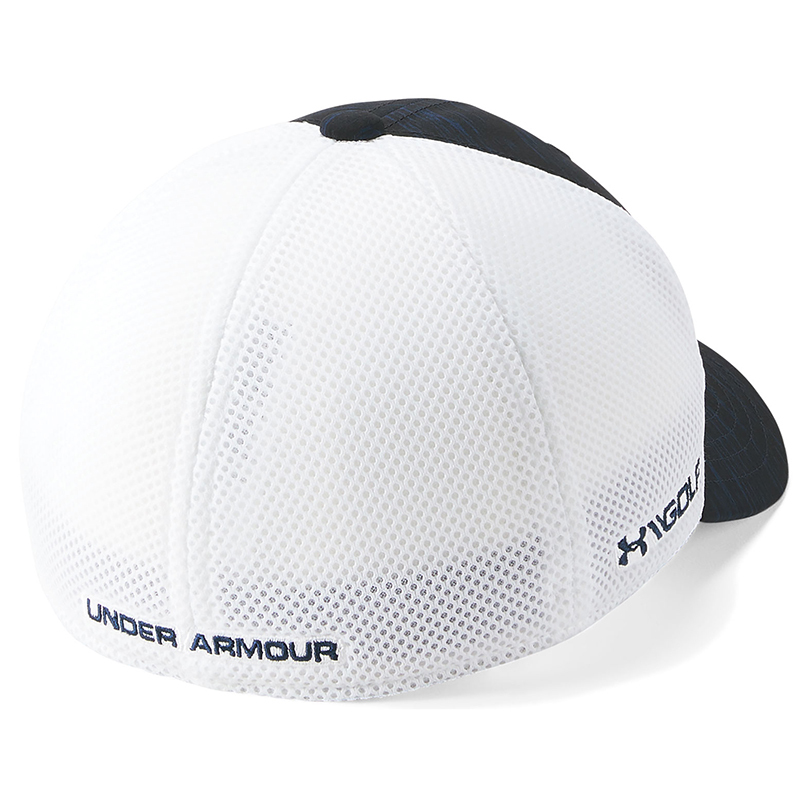 The cap also features a breathable mesh fabric to increase airflow, which also helps the cap to dry much more quickly. 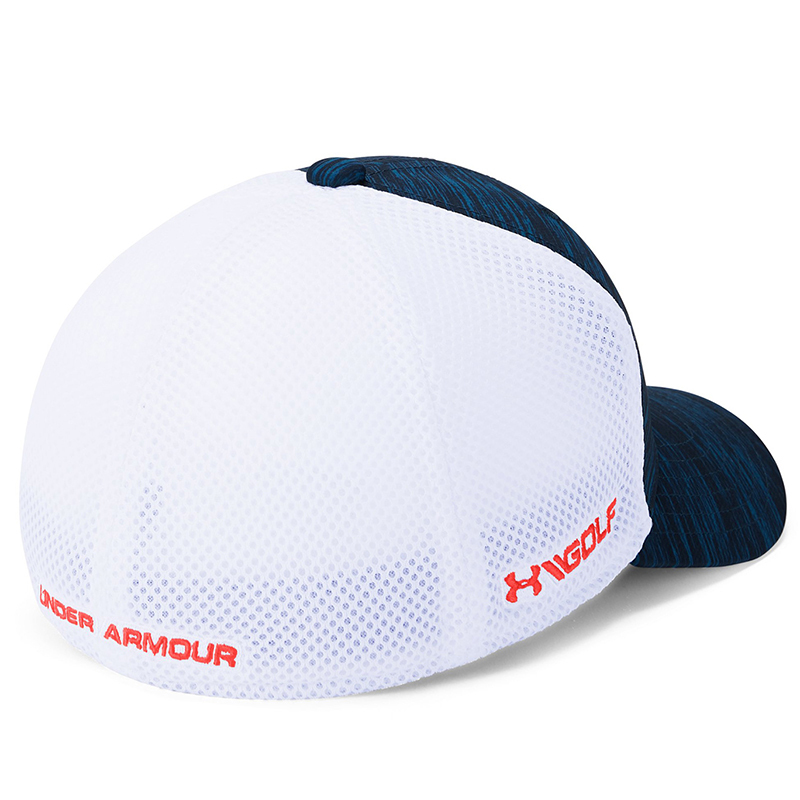 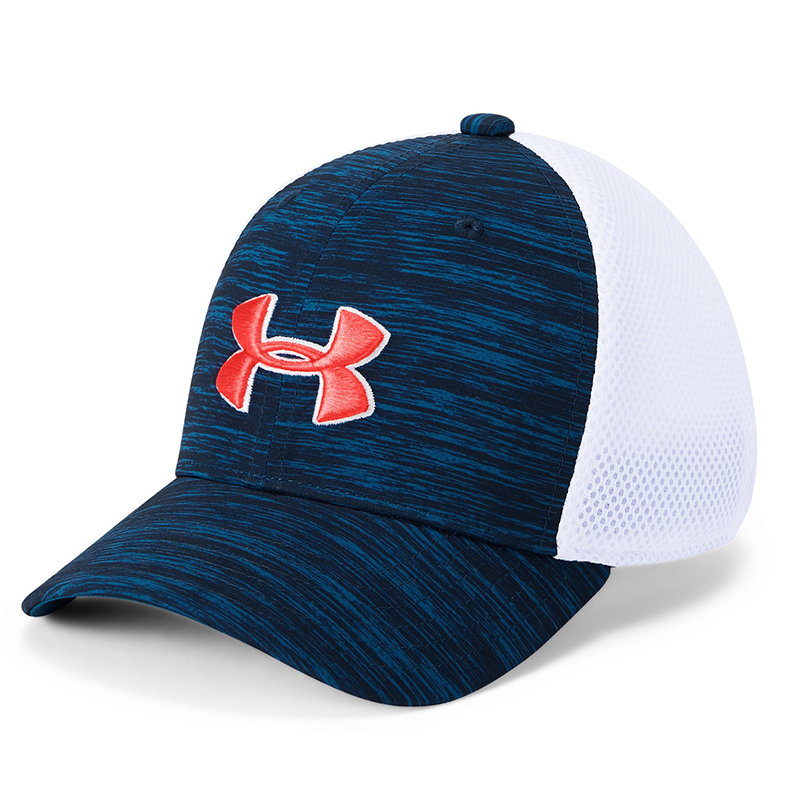 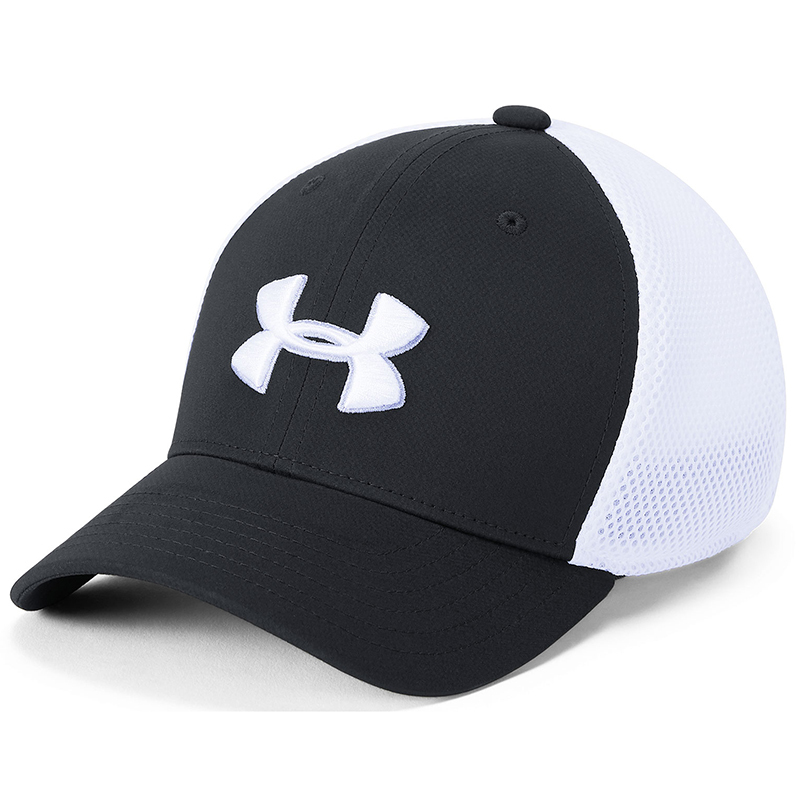 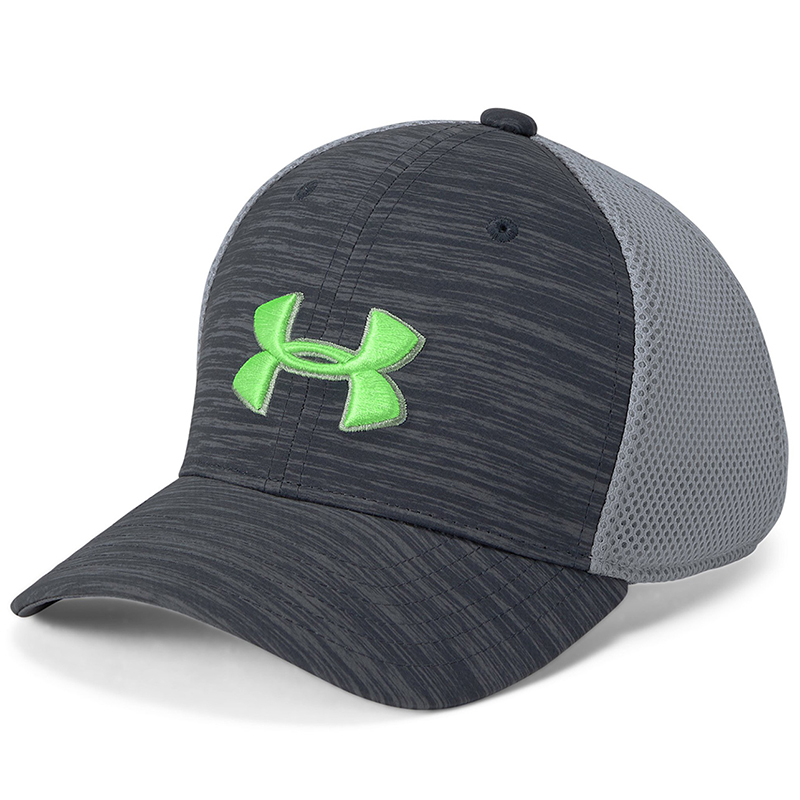 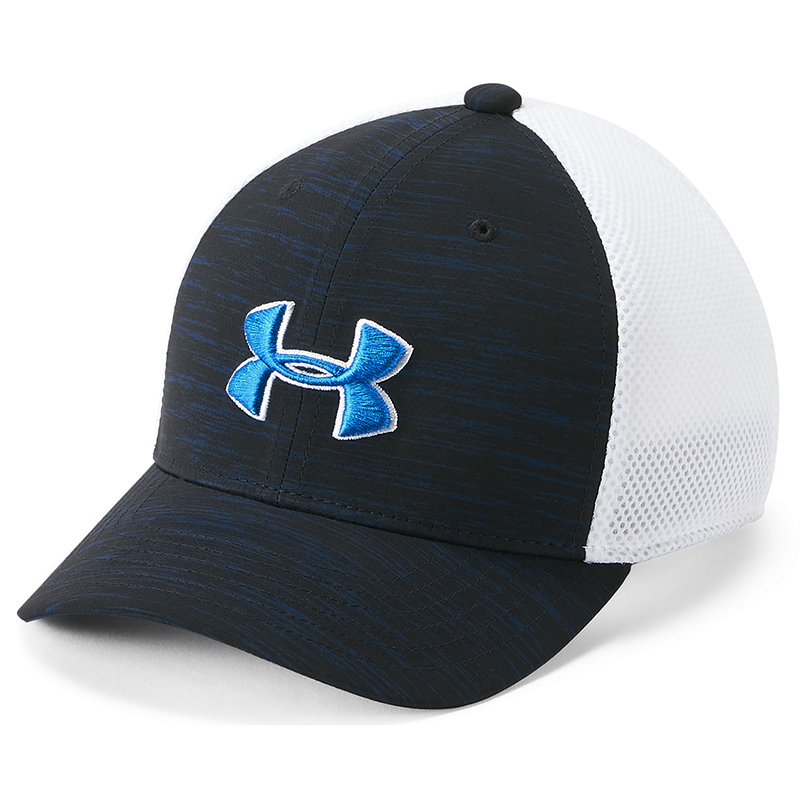 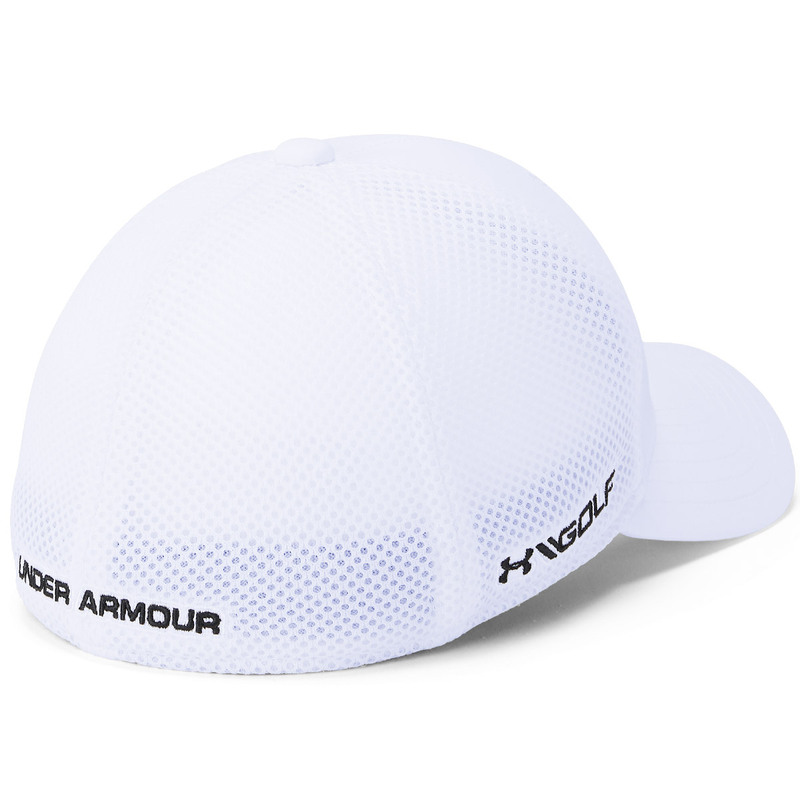 The cap comes with raised brand embroidery, and has a pre-curved bill to avoid harsh glare from distracting you during your round of golf.